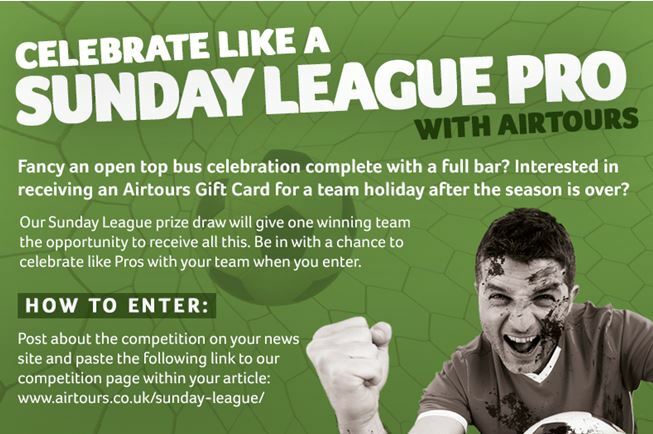 Any Sunday League teams fancy winning a lads holiday? Bostik League Games not to be Missed!! An article on last night's football.